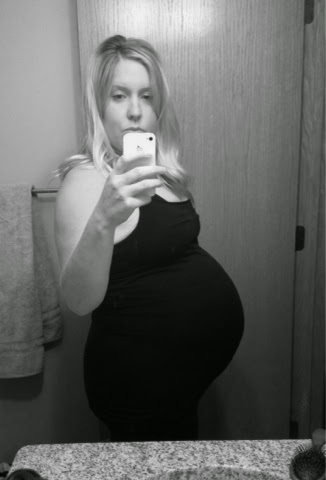 Remitz Family Chronicles: 37 weeks!! I can tell that your belly dropped quite a bit. WHOO-HOOOO! Come out and play little Remitz!